Rumour: Nokia Max, 4.7″, Aluminium Nokia Catwalk with enhanced OIS and revised camera UI, Nokia Lumia 625. 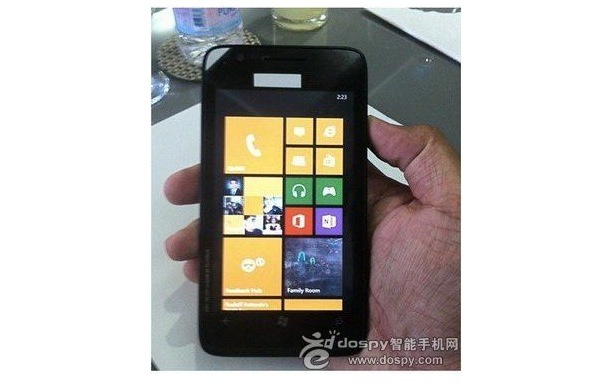 We’ve received some information from ‘anonymous’ about some upcoming new Nokia Lumias. The Catwalk you’ve heard before but this other one is the ‘Nokia Max’ a 4.7″ device from Nokia. But that’s not their high end piece. Nope. That’s part of the new Nokia “bring high end experiences” to either low or mid-range (e.g. 720 and 520). Nokia Catwalk: 4.5″ IPS 720p display with PureMotionHD+, LTE, Aluminium, 16GB, 1.5Ghz S4, 1GB RAM, 2000mAh battery capacity , Optional wireless charging. Basically the Catwalk is the Lumia 920 after winning The Biggest Loser show. Catwalk camera: Enhanced OIS performance, revised camera UI with Smart and Pro mode. Pro mode would have the manual adjustment ala Samsung Galaxy Camera. Nokia Max: 4.7″ SuperSensitive 800×480 LCD, Unibody, LTE, 1.2Ghz S4, 512MB RAM, 2000mAh battery capacity. Max is going to be the cheapest LTE device with the largest display in the Lumia range. In addition to this info from ‘anonymous’ we also have another tip that corroborates the existence of this low-high Lumia. It turns out the 4.7″ handset is actually not in the 8xx range, not even in the 7xx range but amazingly in the 6xx region.